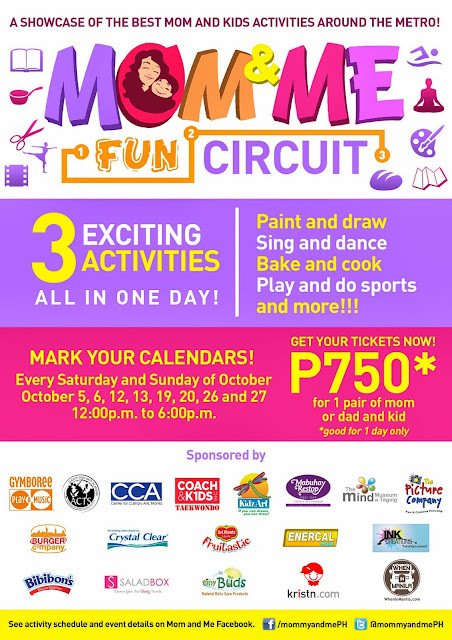 Mark your calendars this October and join the Mom & Me Fun Circuit! 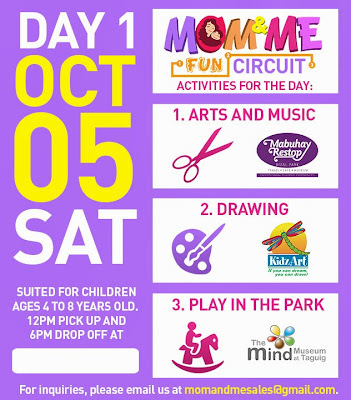 Happening on October 5, 6, 12, 13, 19, 20, 26 and 27 (every Saturday and Sunday) at 12:00 p.m. to 6:00 p.m., Mom and Me Fun Circuit gets you to do three different activities with the little ones! Mom and Me is the first lifestyle event series that aims to strengthen the bond and love between moms and kids (and dads too!) through various activities they can do together like yoga, cooking, arts and crafts and more. This event will take the mom and kids participants all over the metro to discover the best places where they can do activities together. Mom and Me Fun Circuit will take you to three of the best places where you can do activities together with your little ones. 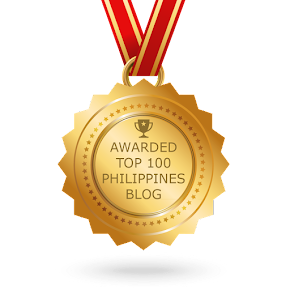 *Pick up point will be in Ortigas. 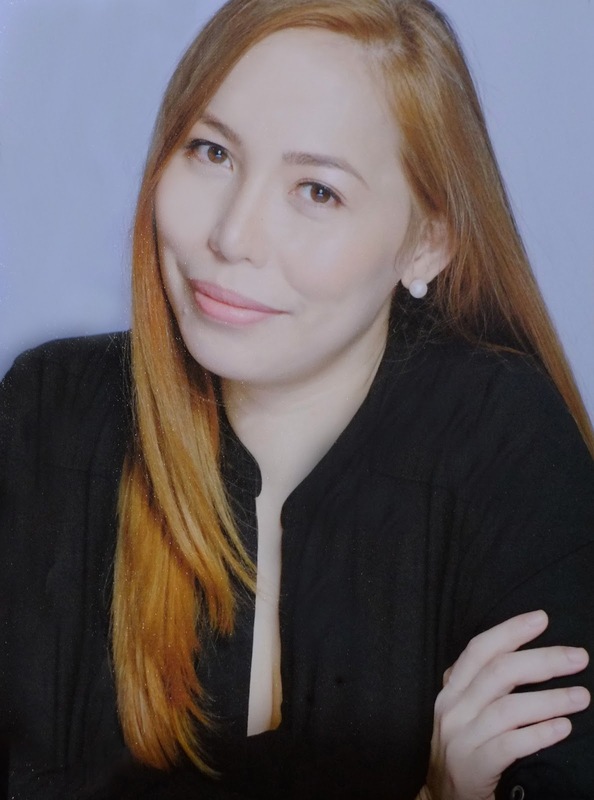 P750 is good for 1 pair of Mom or Dad and 1 Kid. Tickets are transferrable and may be given as gifts! 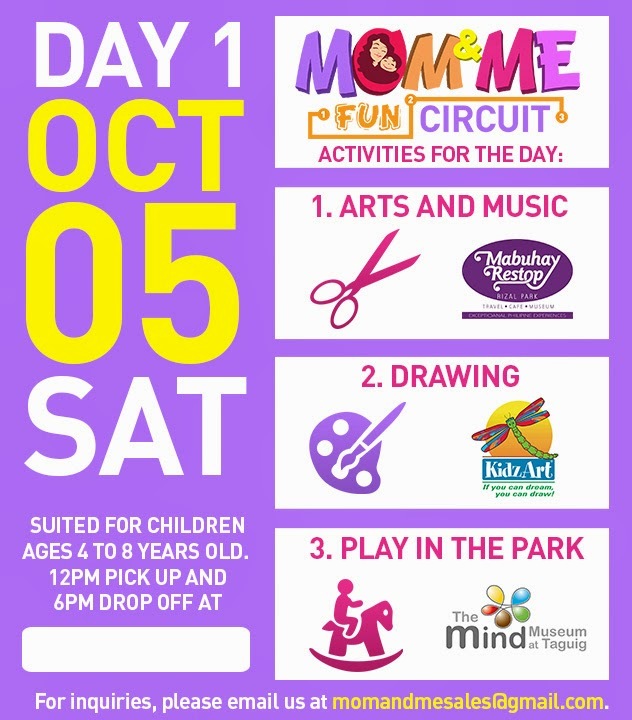 Catch the last day of #momandmefuncircuit this Saturday, November 23! What's in store for you and your little ones? GET YOUR TICKETS NOW! 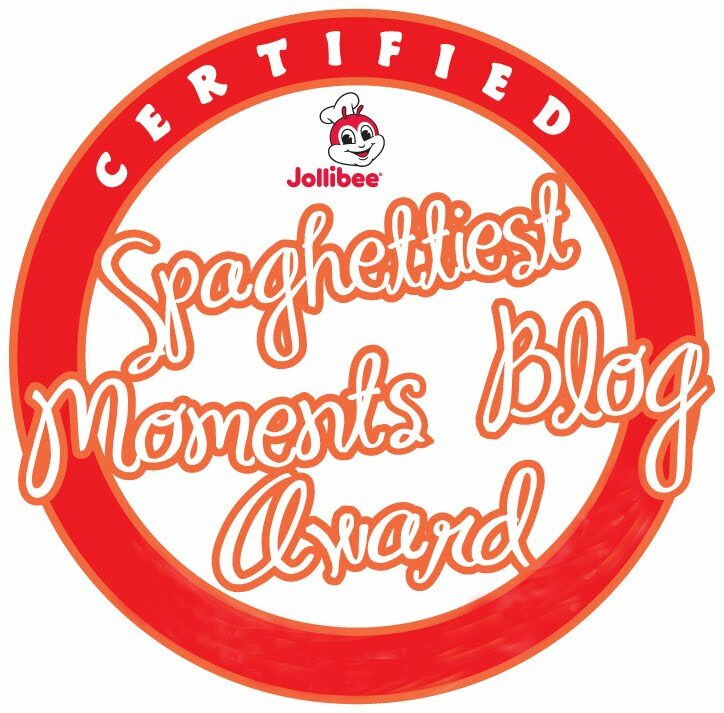 Php 750 is good for mom or dad and 1 kid. P400 for additional companions.